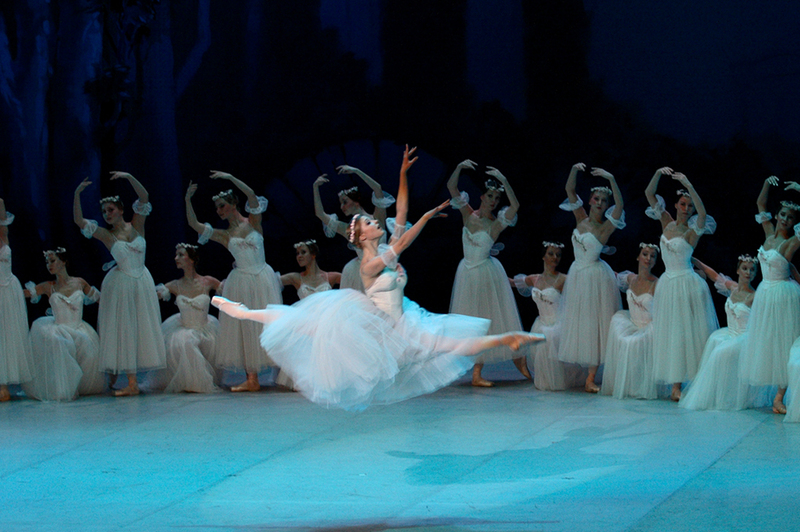 The Russian Seasons of the 21st century with generous support of the Neva Foundation present modern Russian dance legends on February 4, 2014 at the Grand Théâtre de Genève. The evening of dance dedicated to Diaghilev's Ballets Russes will start with Scheherazade, Rimsky-Korsakov’s symphonic suite which inspired Diaghilev’s star choreographer Michel Fokine’s 1910 ballet version. In 1993, Russian dancer and choreographer Andris Liepa reconstituted Fokine’s ballet and Léon Bakst’s set and costumes. This version has since become a standard repertoire piece for many great Russian ballet companies, its exotic Thousand-and-One Nights allure delicately coloured with Slavic enchantment. 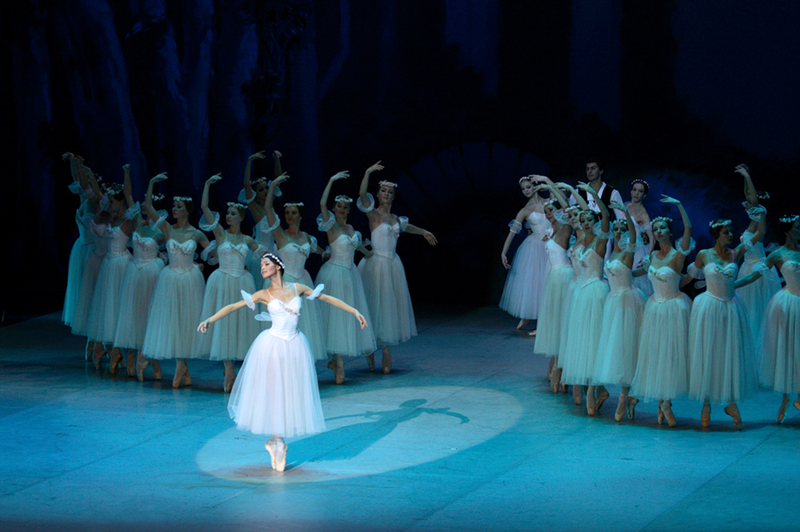 The cast includes renowned soloists from the Bolchoï Theatre and Stanislavsky Theater, as well as soloists and corps de ballet from the Moscow Ballet Kremlin Theater. Two other Ballets Russes masterpieces by Fokine feature on the evening’s playbill Les Sylphides, a one-act ballet in sets and costumes by Alexandre Benois, in which a young poet’s daydreams become a flurry of ethereal, feminine spirits, and the Polovtsian Dances from Alexander Borodin’s opera Prince Igor, which will bring the evening to a wonderful close. A fusion of tradition and innovation is an inspiration for this great Russian ballet company, which meets the highest standards of excellence in the celebrated Russian ballet tradition.